We run Birthtalk.org, an award-winning organisation specialising in support, understanding and tools for healing from birth trauma, birth grief and birth disappointment. We are also authors of new book, “How to Heal a Bad Birth : making sense, making peace and moving on”, released in June 2016. 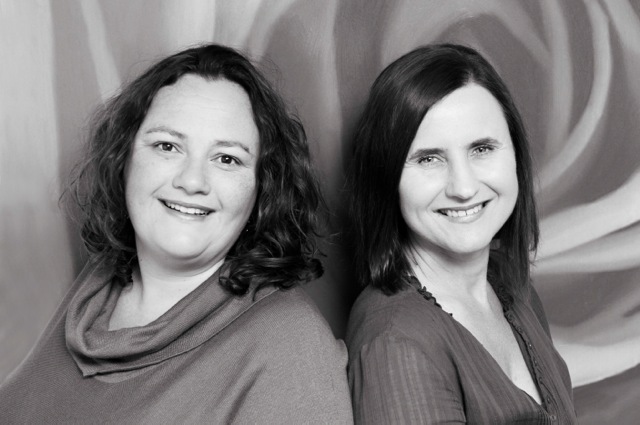 We are : Debby Gould, mother, former midwife, childbirth educator, & doula and Melissa Bruijn, mother of three – her first birth was traumatic, ending in caesarean, and her second birth was an amazing, wonderful experience (a VBAC), followed a few years later by another positive, empowering water birth. We are passionate about providing birth education that enables a woman to plan a positive, empowering birth in ANY scenario, and about offering real and relevant support for understanding and healing from traumatic birth. 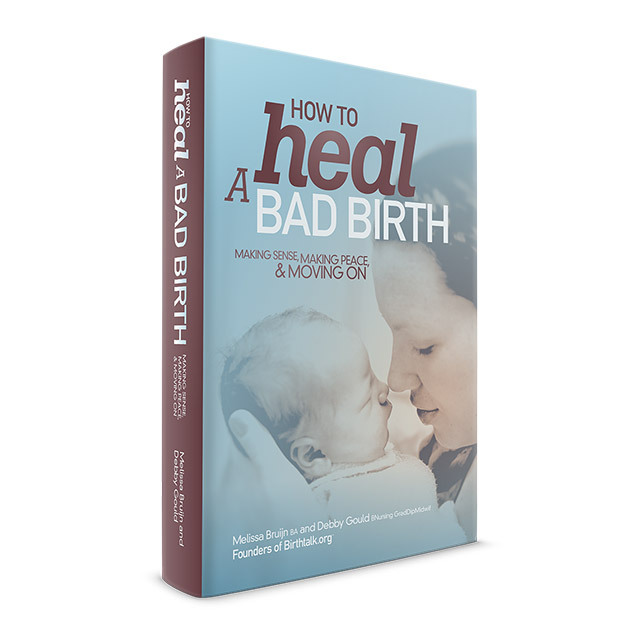 You can find us on Facebook at Birthtalk’s Facebook page, or our book’s Facebook page : How to Heal a Bad Birth. Wonderful to see your online presence, Debby and Melissa. Thank you for making available such an important space to grieve, celebrate and acknowledge birth.